Why can't I see my campaigns in Qwaya? If you're unable to see your existing campaign when attempting to publish, it could be because the campaign objective is conflicting with the new ads you are trying to publish. For example, if you set the objective for your new ads as "Website clicks", but your existing campaign's objective is "Website conversions" your campaign wouldn't display as it doesn't have the correct objective for the new ads. Just to let you know, when designing a new creative you'll be asked to set your objective at the top of the create ads window. Select the relevant ad account and navigate to the 'My campaigns' tab. 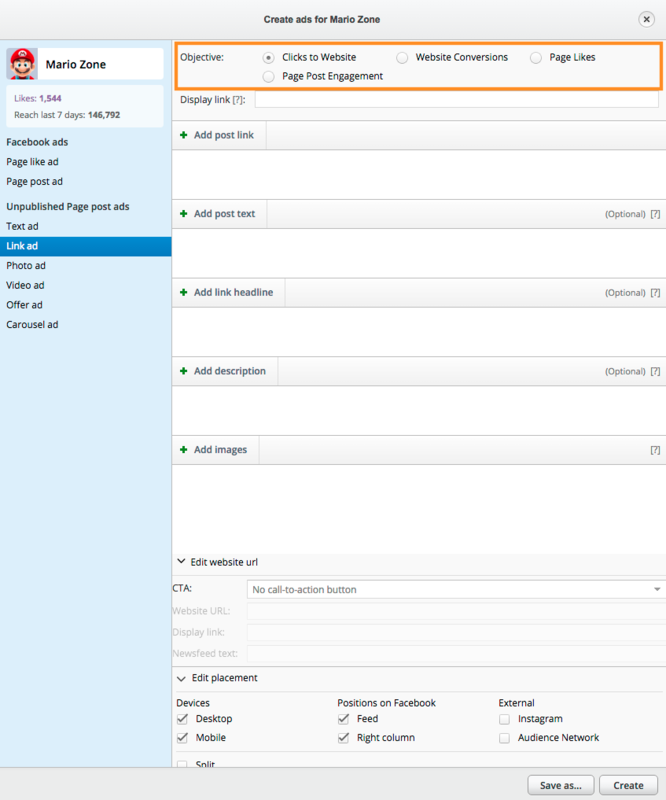 If you are unable to see your campaign, click 'Download' in the top right hand corner and select 'Ads and campaigns'. Please note that the time it takes to import your existing campaigns can differ depending on the size of the ad account. If you're unable to see your campaigns immediately after downloading, please check back later.